Check online Prize Bond Rs.15000 Draw #78 Full List Result 01-04-2019 Rawalpindi city Monday. Rs. 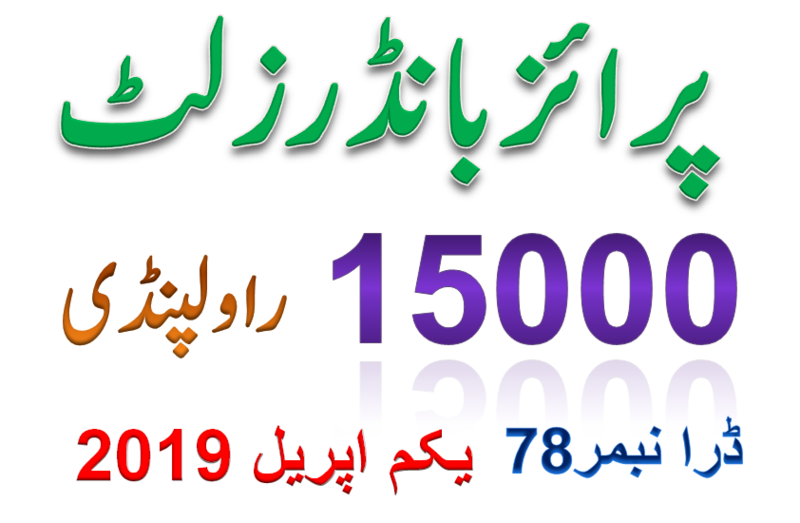 15000 prize bond list result April 2019 by savings.gov.pk (National savings of Pakistan Rawalpindi) 01thApril 2019 full draw download.